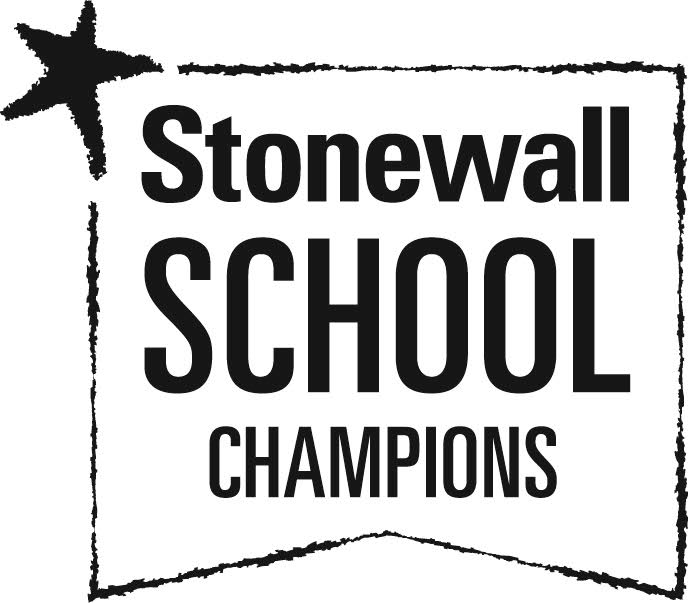 We are pleased to announce that we have been awarded the Stonewall School Champions Award. Stonewall's work is all around diversity and tolerance of others and their self identity and beliefs. To find out more about Stonewall please click on the link below.